5 Daily Gratitude Habits That Will Make Your Life Even More Better And Happier! Gratitude is being thankful and grateful for all the good things in our lives. It's about appreciating and being content with your life and the people around you. Not a lot of people practice the habit of gratitude since we've been cultivated and conditioned to focus on things we don't have. To help you get into the habit of gratitude, here are some tips on how to make gratitude a natural part of your life and making you happier and content than you've ever been. 1. 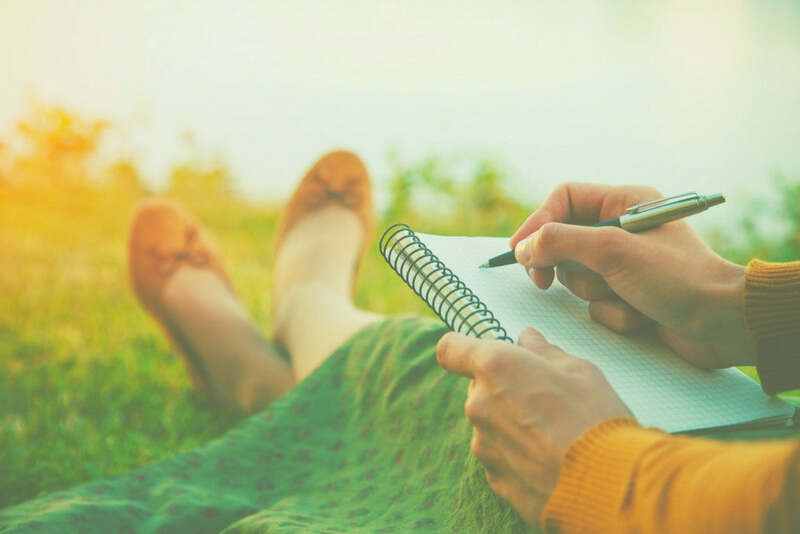 Start noting down everything you appreciate in life in a journal. Start your day by being grateful for all the things you have. It will send an air of positivity and happiness that will get you through with anything for the day. 2. Compliment at least 3 people each day. In order to attract happiness, you must start making people happy too. Make someone feel special by giving out compliments or just simply by smiling at them when you see them. You can also give small notes that they can keep and re-read each day. ...such as a bracelet or a ring that will remind you to be thankful and to practice gratitude when your mind has drifted elsewhere. It's like a ribbon on your finger that reminds you of something you need to do. Use it as a reminder to stop, breath and take a moment to appreciate and be grateful for this day. 4. Always appreciate the small things. Sometimes people tend to forget the smallest blessings they receive each day. For starters, be thankful that you were able to open your eyes and live another day. Not many people do. Be thankful for the roof above your head, for the food in the table and for parents and friends that makes your life colorful and fun. 5. Never forget to appreciate yourself. Be able to look in the mirror and appreciate everything that you see. Acknowledge and appreciate yourself by talking to yourself in the mirror. Talk about what you love about yourself and all the big and small success stories you have in your life. Practicing this small gratitude habits daily will have a positive feedback in your life. To kick start your daily gratitude habits, here's a gratitude journal which you can fill and be inspired each start of your day. Click here to get the FREE Gratitude Journal.